Our liver is one of the most important organs in the body. It is responsible for a lot of body needs such as detoxification, carbohydrate metabolism, protein synthesis, production of biochemical, digestion, glycogen storage, bile production, hormone secretion and red blood cell decomposition. So it basically needs all the nourishment it can get to keep it healthy, thriving and functional. 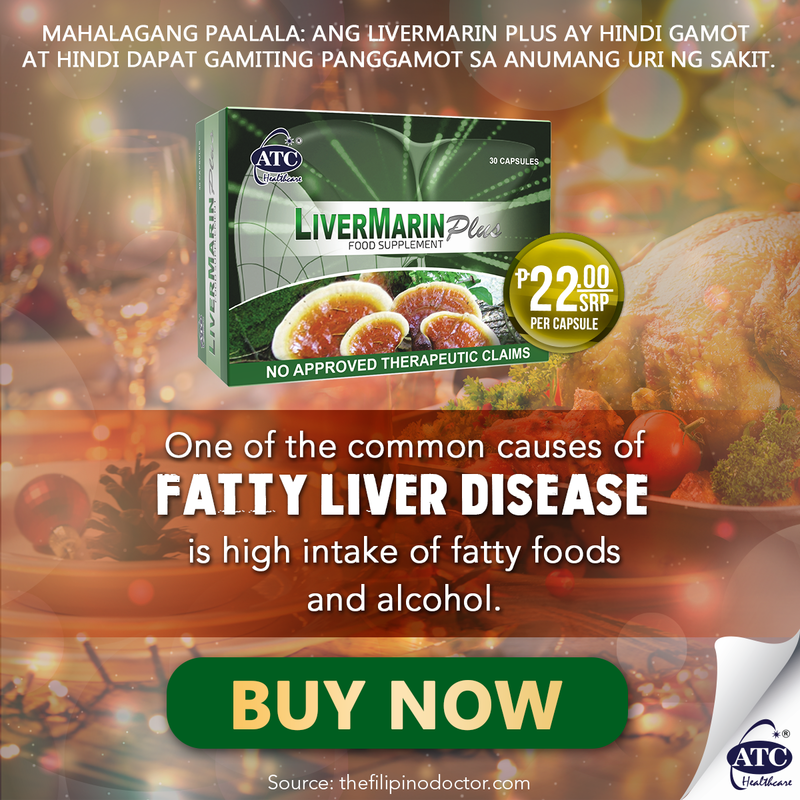 Aside from healthy diet and exercise, it pays to know which helps keep the liver in good condition especially if you will be hosting the holiday dinner party at your house. 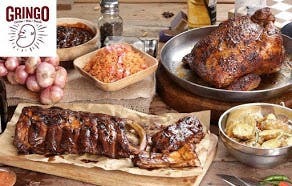 Including healthy ingredients in your food choices can be really good especially for the liver! 1. 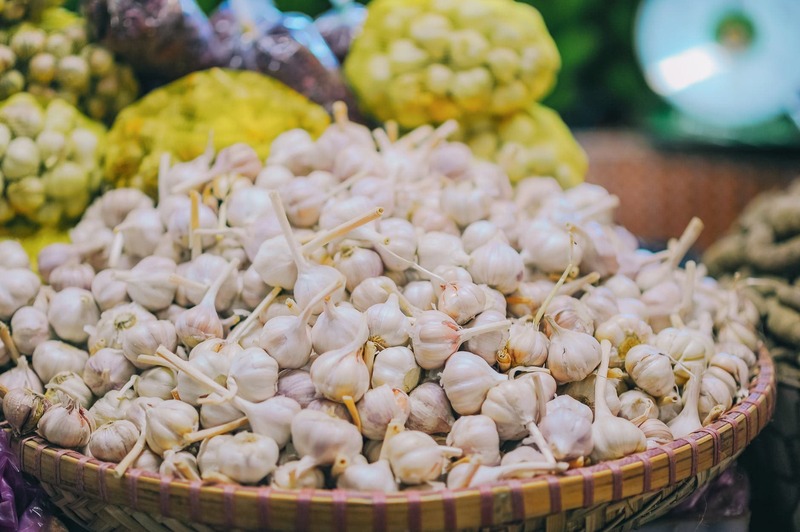 Garlic – contains allicin, the main bioactive compound and antioxidant that stimulates the liver to activate the enzyme that helps flush out toxins in the body. 2. Broccoli – contains anti-inflammatory properties that aids flush out carcinogens from the body while improving the metabolism. According to several research studies, it can also reduce the risk of developing non-alcoholic fatty liver disease. 3. Ginseng – containing ginsenosides, Ginseng helps in preventing liver injury, liver toxicity, cirrhosis and fatty liver. It is known to have anti-inflammatory properties as well. 4. Beetroot – contains the antioxidant betalains that aids in keeping the liver protected from liver injury induced by carcinogens. 5. Carrot – not only that this is rich in vitamins and minerals, it also helps nourish the liver by reducing triglyceride levels in the liver that may result to fatty liver disease. 6. Ganoderma – also known as Reishi Mushroom, Ganoderma helps fight inflammation and infection that may cause problems in the liver. 7. Silymarin – a popular ingredient that helps remove the toxins in the liver due to food and beverages. 8. Alpha Lipoic Acid – an ingredient known to protect the liver from damages brought about by free radicals. 9. Sodium Ascorbate – the one responsible to keep the immune system healthy while improving the liver’s ability to absorb nutrients. 10. Amino Acid Complex – an ingredient that helps repair any cell damage in the liver while promoting liver regeneration. However, it is understandable that finding these ingredients may be a bit challenging that’s why it is a good thing there are supplements made to keep the liver protected that has the right balance of Sodium Ascorbate, Silymarin, Ganoderma, Alpha Lipoic Acid and Amino Acid Complex are now the strongest composition for a healthier Liver and a stronger immune system. These ingredients can also help regulate cholesterol levels, blood sugar levels and blood pressure which does not just help the liver but also provides wellness for the whole body. LiverMarin Plus is a new supplement approved by the FDA which contains all these ingredients that make it a good Liver protector! Keep your body healthy and the Liver protected while enjoying other health benefits such as improved digestive system functions, prevent over-production of insulin, excellently manage SGPT and SGOT levels and preventing Hepatitis A and B.